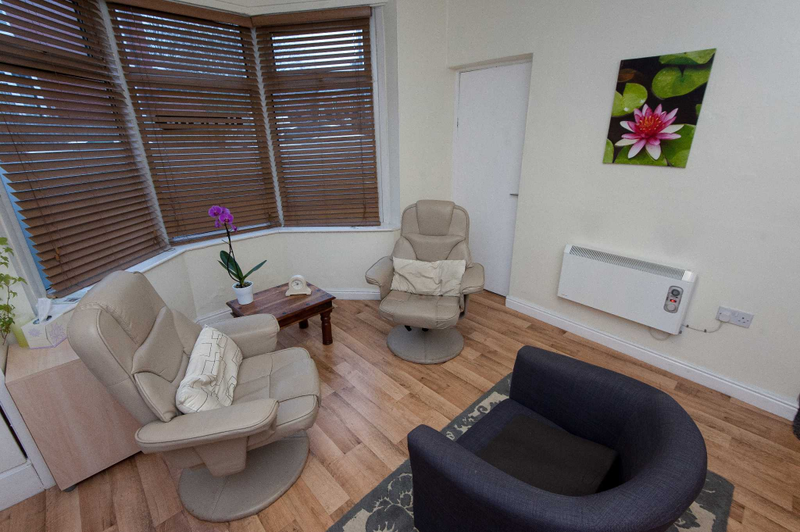 I am a qualified and registered Integrative Psychotherapist, Cognitive Behavioural Therapist and Imago Relationship Therapist. I have previous experience working on the NHS within both mental health and psychology services as well as previous work experience working at the Priory Hospital. 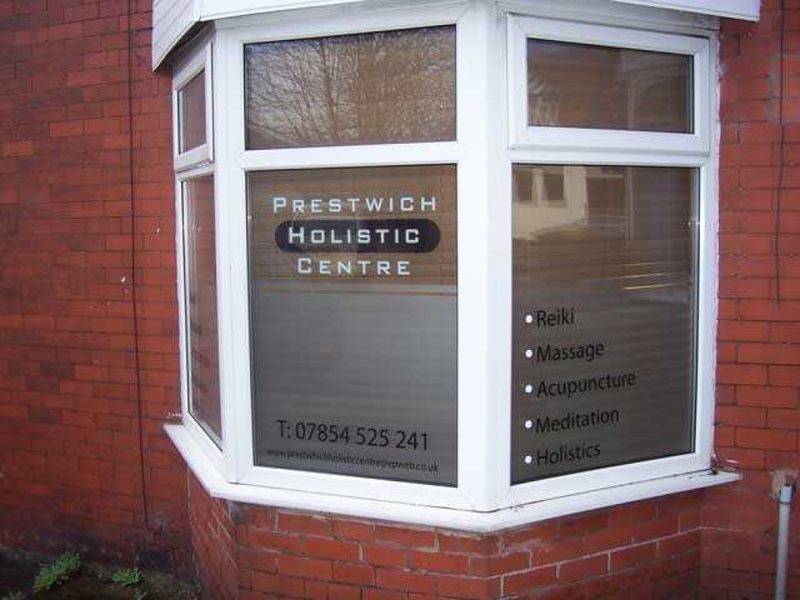 My private consulting rooms are based in Prestwich/Salford at the Prestwich Holistic Centre. I also work in Wilmslow, South Manchester one day a week. I currently work mainly with individuals using CBT or a integrative psychotherapeutic focus depending on the nature of the problem. 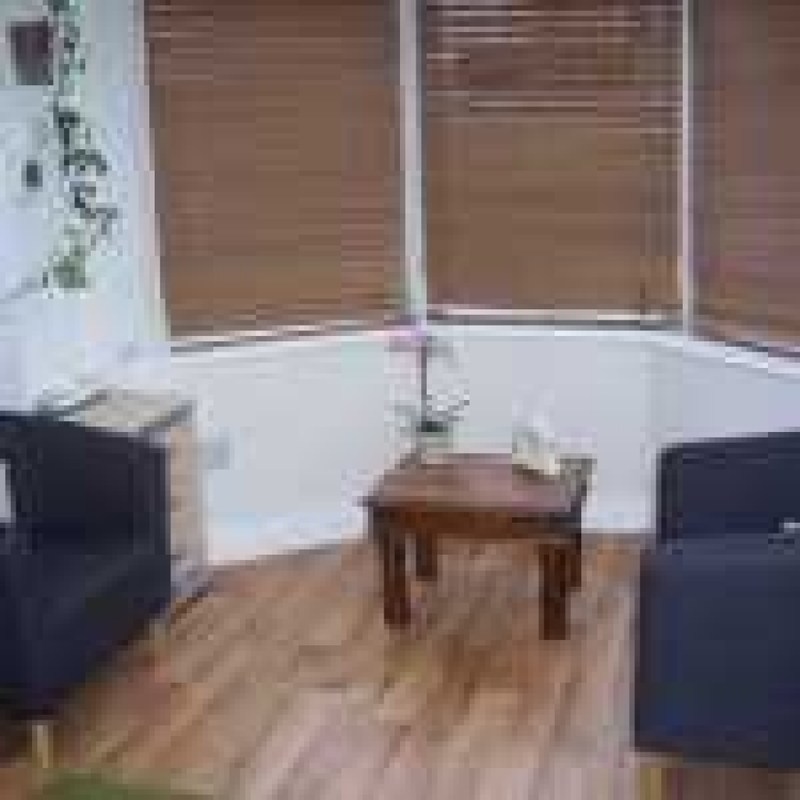 When working with couples, I mainly use Imago Relationship Therapy. The British Psychological Society (BPS). Graduate Member [MBPsS]. 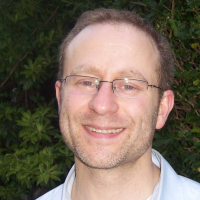 I have completed the following academic qualifications: BA Hons, MA (Psychotherapy), ADIP (Psychotherapy), PGDip (CBT). Cognitive Behavioural Therapy, Couple Therapy, Weight loss and well being.